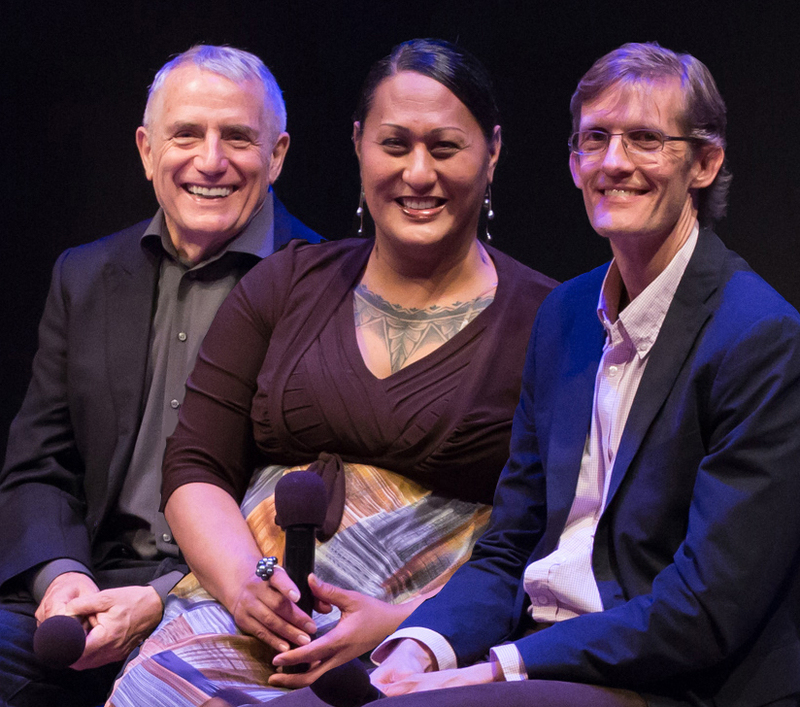 LEITIS IN WAITING is the story of Joey Mataele and the Tonga leitis, an intrepid group of native transgender women fighting a rising tide of religious fundamentalism and intolerance in their South Pacific Kingdom. The film follows Joey, a devout Catholic of noble descent, as she organizes an exuberant beauty pageant presided over by a princess, provides shelter and training for a young contestant rejected by her family, and spars with American-financed evangelicals threatening to resurrect colonial-era laws that would criminalize the leitis' lives. With unexpected humor and extraordinary access to the Kingdom's royals and religious leaders, Joey's emotional journey reveals what it means to be different in a society ruled by tradition, and what it takes to be accepted without forsaking who you are. Meet the irrepressible Eva Baron, a young transgender woman on a journey to become her true self in the Kingdom of Tonga - with a little inspiration from Tina Turner along the way. Set in the last remaining monarchy in the Pacific, LADY EVA explores the clash between traditional culture and modern religious zealotry through a raw yet tender portrait of a determined Tonga leiti.